New research has revealed the shocking conditions of student accommodation across the UK. In a report produced by the National Student Accommodation Survey, figures showed that 1 in 3 students go without heating or running water in their property. The report found that 1 in 10 wait students more than a month for repairs, with some issues never being fixed. Despite this, average rents swallow 100% of the maintenance loan, leaving students in financial stress. It was also found that almost 1 in 5 students ‘share’ their homes have slugs, rodents, or bed bugs. This is made worse by the fact that asking for help with housing issues does not guarantee that anything will be done about the issues. Although 45% of students say problems are resolved within a week, 1 in 5 wait more than a month – and 4% say their issues are never resolved. 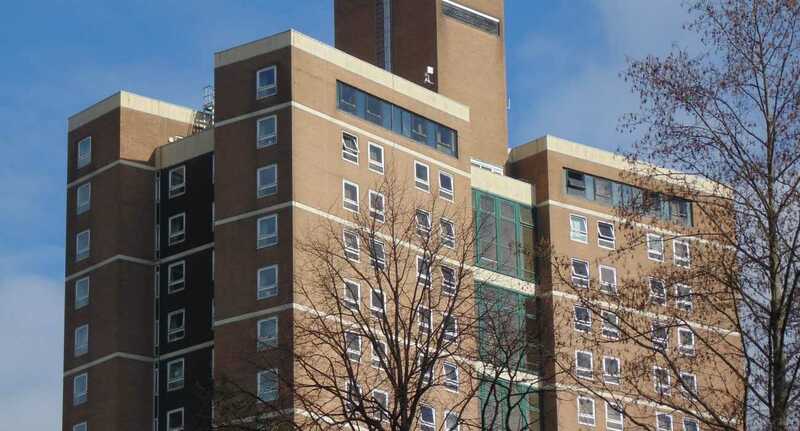 This year, The Mancunion have reported that students in Little Court in University of Manchester halls of residence were infested with cockroaches and mice, despite paying a weekly rent of £144-a-week. The report also revealed the ten biggest issues for student renters, such as noisy housemates, damp spaces, and disruptive building work. Housing charity Shelter describes accommodation as ‘affordable’ when rent is no more than 35% of income. However, the average student rent swallows 100% of the typical Maintenance Loan payment, leaving nothing to cover all other living expenses. As a consequence, half of all students say they struggle to pay rent, while two-thirds borrow from family, banks, and other lenders to cope with housing costs. Currently, parents who earn enough are ‘expected’ to contribute towards university living costs, however, this latest research shows the burden on family finances. Banks are the next most common source of borrowing, with 40% of students turning to overdrafts, loans, or credit cards to find the extra cash. 63% of students have claimed that housing costs have affected their mental health, with those paying more money suffering the most. Some stated that having a part-time job plus studying was ‘too much’ and made mental health struggles worse. Kelly-Anne Watson, Delivery Officer for student housing charity Unipol said: “It’s imperative for ourselves, universities, and students’ unions to be educating students on their rights and to give well informed advice on housing. “We must work collectively as a sector to improve standards and make sure that there are a range of varied rents for students to choose from, so there are not further barriers into education. If you are struggling with your mental health, you can speak to the Students’ Union Advice Service on 0161 275 2952 and seek housing advice from Manchester Student Homes.